Everybody loves to have tea, especially in winters there is no reason for it; you can just have it at any time. On the days like this, I had a friend at my home, and he told me to take him to a good tea shop. We went to the nearby tea stall ran by an old man. He knows me, as I am his regular customer and whenever I go, he neither smiles nor say anything but by his face just reminds me of our acquaintance to each other.. I loved this silent relationship. Apart from a good tea that he makes, this is also one of the reasons that I visit him regularly. The tea was asusual good, and my friend also liked it. We were talking about our lives , about our work and many other stuffs. 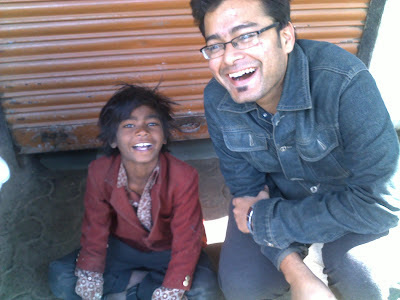 Then silently from the backside, one kid came near to us and started begging. He was so young that the sweet and the innocent layer of the child hood were still prevalent on his face. But his hair were rough, cheeks dry, clothes torned and one hand moved forward in an inclined position to collect money. 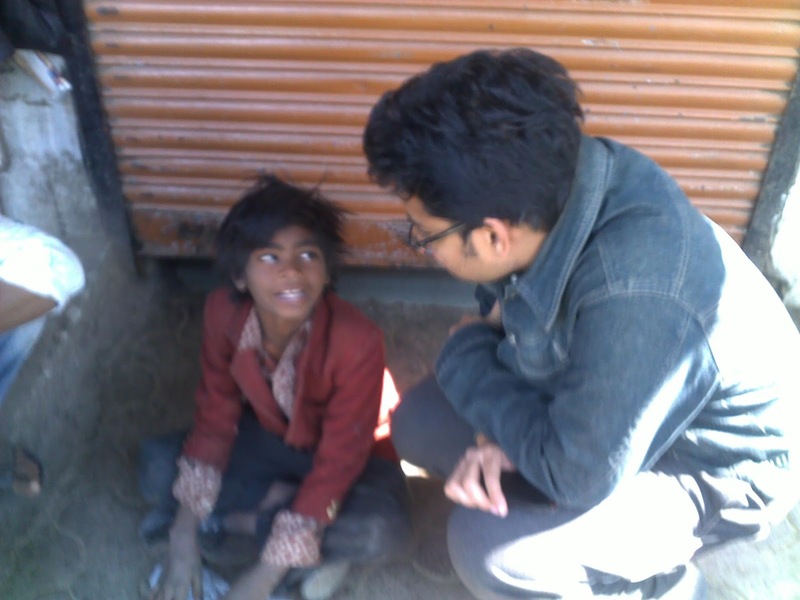 To be very honest, I at first didn’t feel any empathy for him and we denied him any money and started talking in ourselves. He didn’t move for some seconds, and then I thought to have a brief chat with this boy. “But, why do you beg, why don’t you study”, asked my friend. He was at first surprised and didn’t know what to answer but then he said, “Yes”. That old man and his three, four customers were also listening to what was happening around. I then went to old man, asked to give one cup to this boy. He took it, and sat with folded legs on the ground. He silently started sipping it. I then again went near to him, and asked, “How is it”. And he obviously said yes and smiled. I told my friend to click . And he really smiled like Ha Ha Ha. “ What”, ofcourse I was amazed. And he again said, “ Shahrukh”, and smiled. All the people around us started smiling like anything, and one of the customers even started joking with me just for no reason. We smiled together and then went off to our own places. It was a very nice incident, I will remember all the time. I know that the boy became happier not because that I offered him a tea, but because I just talked to him. In return he also made me happy. I think that is what is meant by “ Give me one and god will give you 100” .